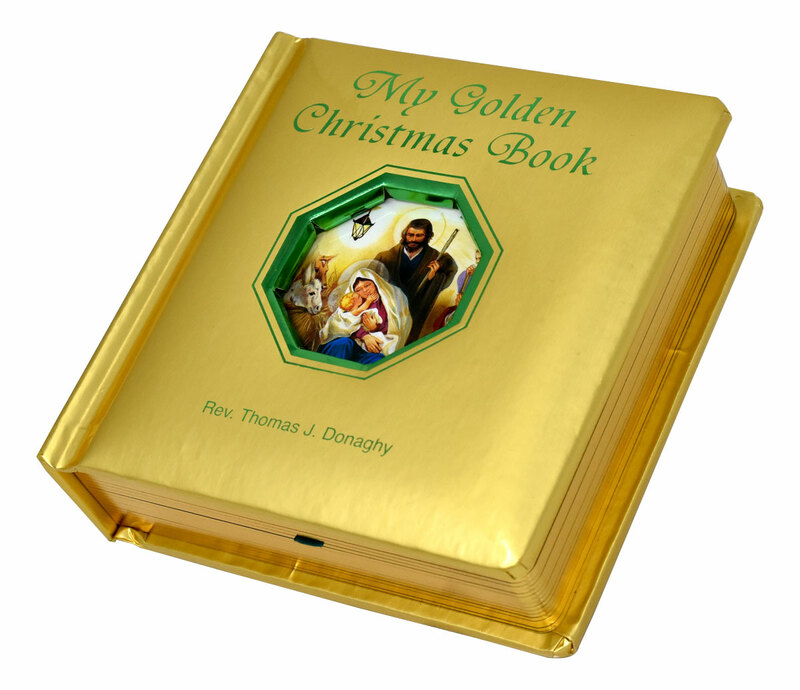 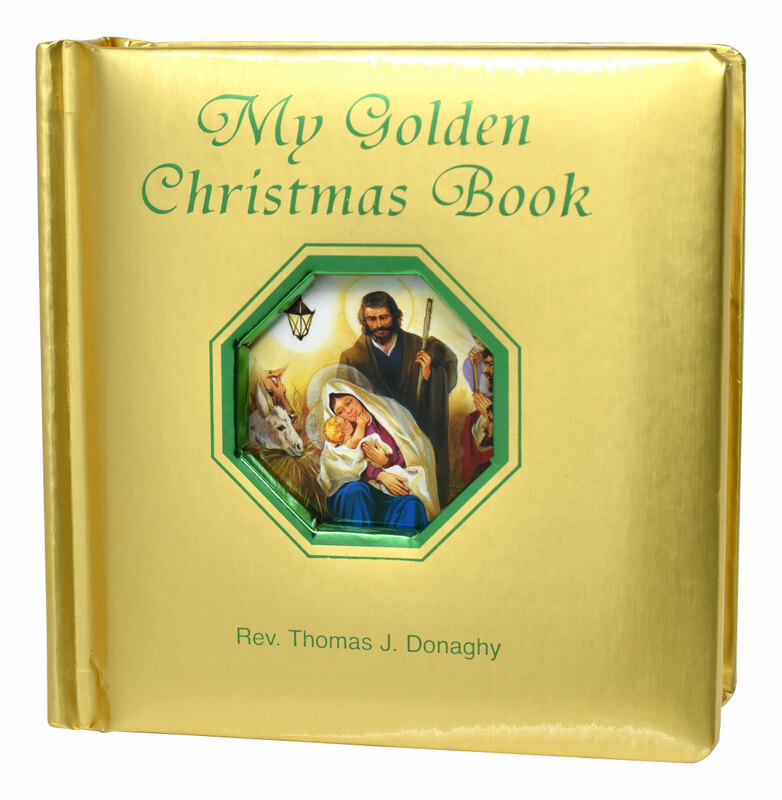 My Golden Christmas Book by popular Catholic Book Publishing author Rev. 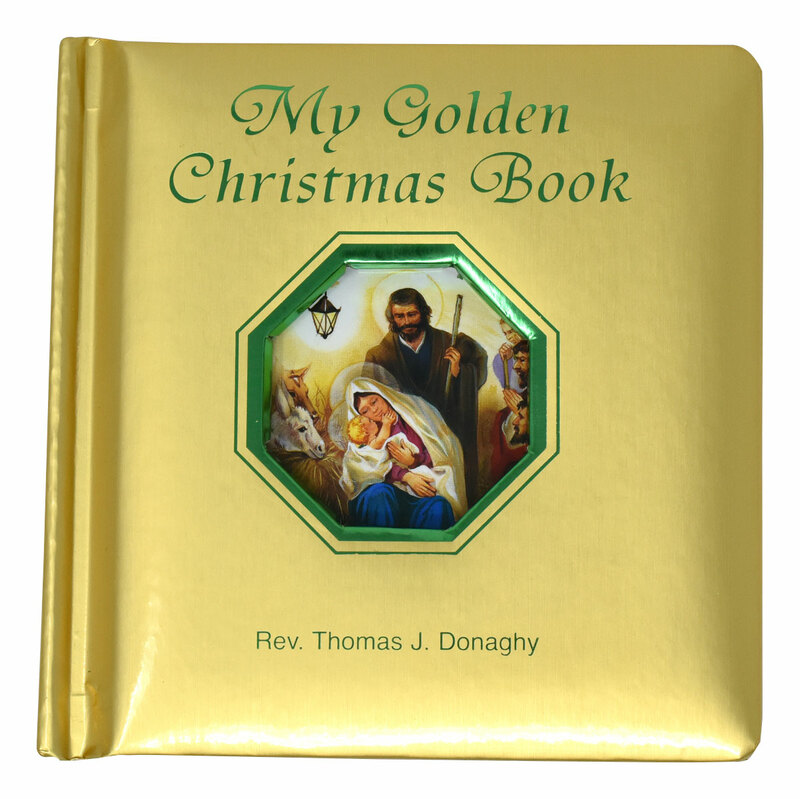 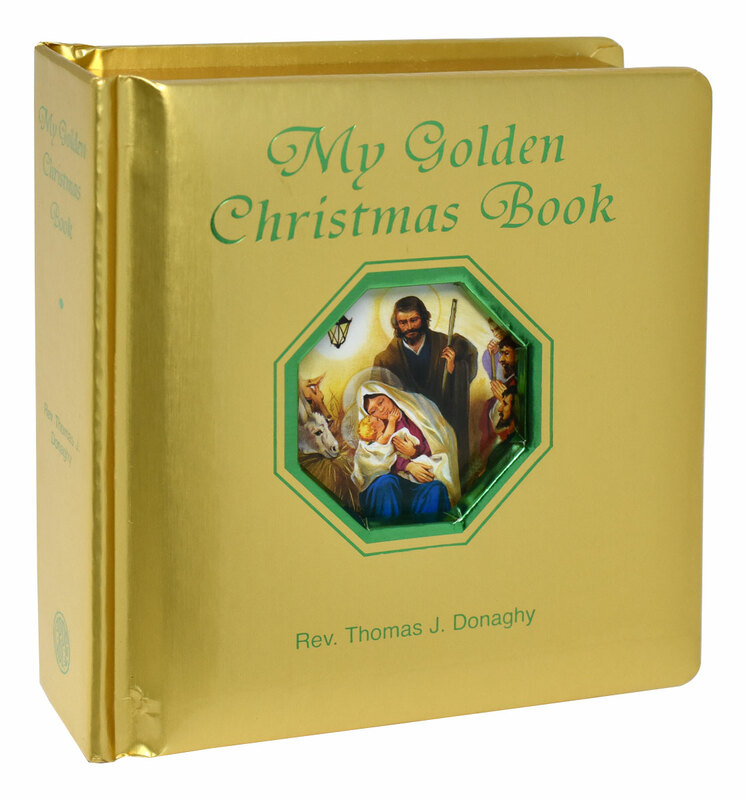 Thomas J. Donaghy introduces young children to the Christmas story, helps them prepare for the birth of Jesus, and describes Christmas celebrations around the world. 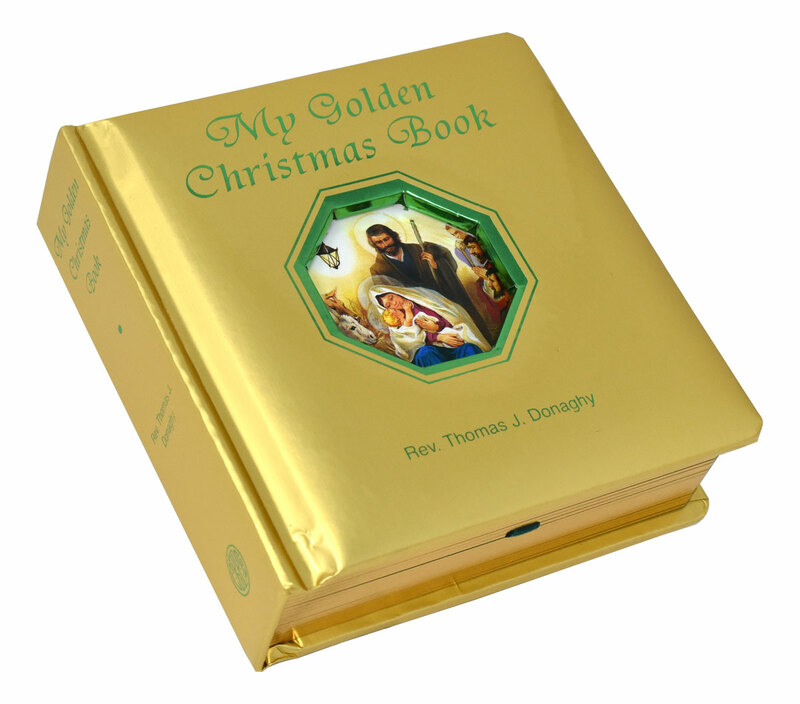 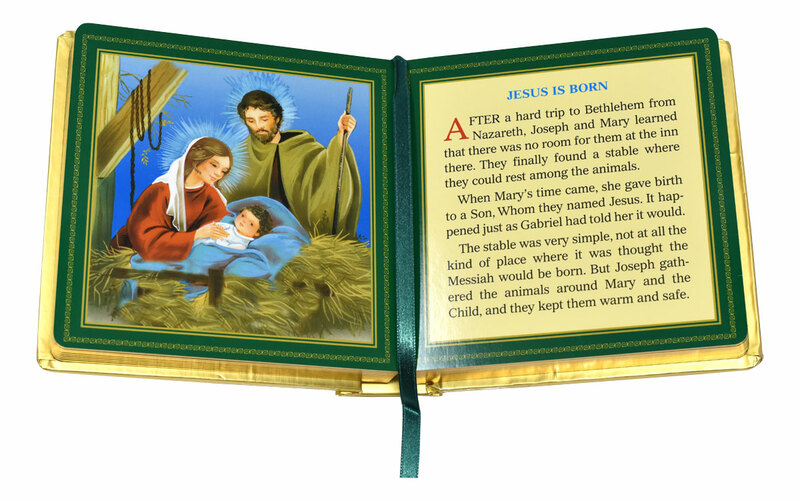 Bound in padded hardcover and decorated with gilt-edged pages, this book contains beautiful full-color illustrations that will delight children as it teaches them the true meaning of Christmas.